filming is well under way, hundreds of extras on site at Cardington. Tim Burton spotted and all the stars on site too. photos below are of the Dumbo sets in Shed 1 taken a few months ago when the doors were open. 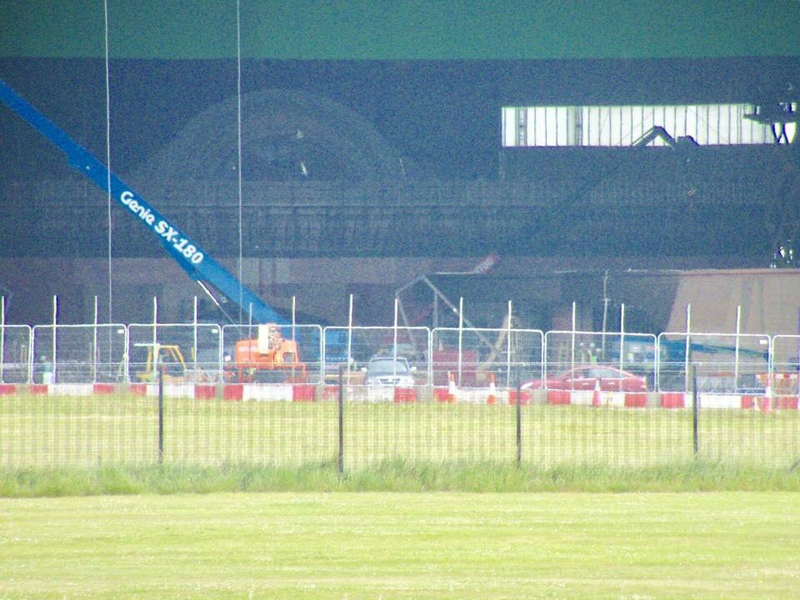 Dumbo has begun production at Cardington. 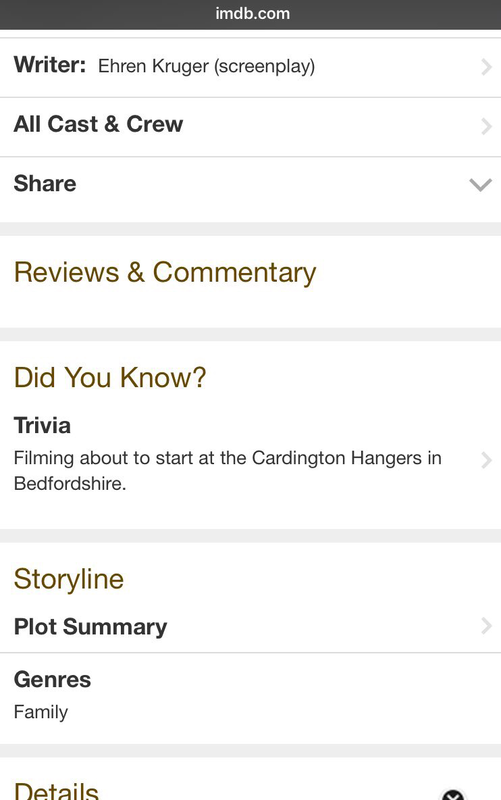 BIG EARS hast started filming in Shed 2 Cardington. 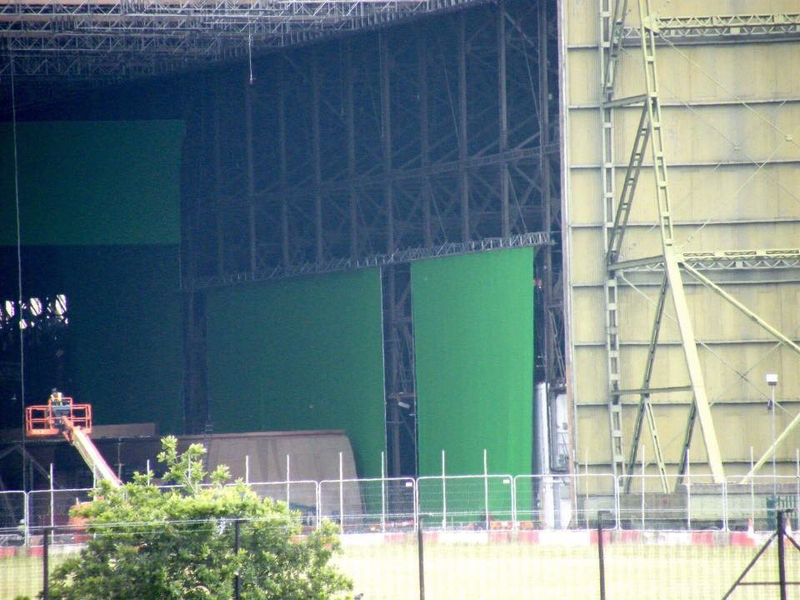 DUMBO To sart filming at Cardington Shed 2 soon. 01-06-2017. The new Tim Burton movie, Dumbo starts filming at Shed 2 at Cardington very soon. The movie stars Colin Farrell,Danny DeVito, Michael Keaton and Eva Green. More names as and when they filter through. It has been well known for a few months now but this post is the first official sign I have seen so far of the filming news. More info will follow as and when it comes out, on my way home this evening Shed 2's doors were open and you could see the rigging for the movie inside the shed.